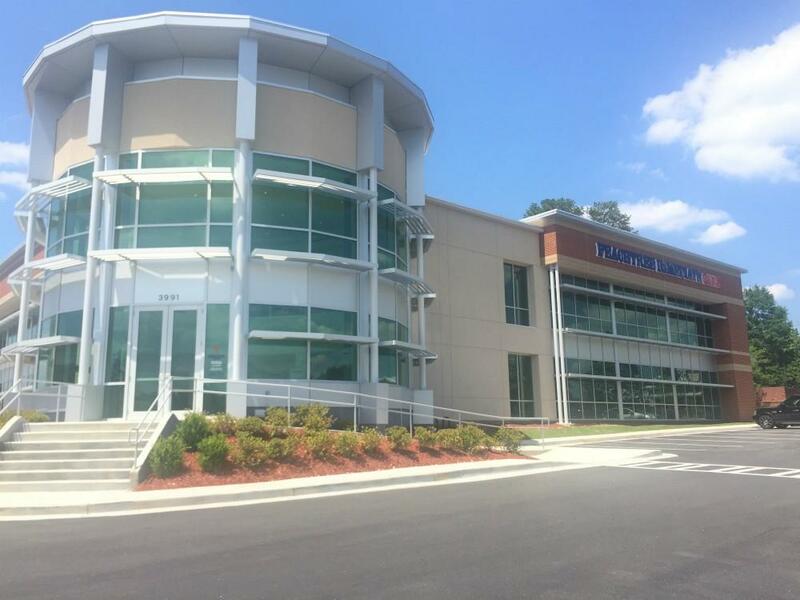 Press Release (ePRNews.com) - SNELLVILLE, Ga. - May 31, 2017 - Peachtree Immediate Care (PIC), Georgia’s leading urgent care network and an urgent care partner of the Emory Healthcare Network, opened its eighteenth center on Monday, May 1, in Snellville GA, a suburb of the greater metropolitan Atlanta area. Located on Highway 78 near Killian Hill Road, the center, staffed by licensed physicians and nurse practitioners, offers urgent care, family care, and occupational medicine seven days a week. The occupational health services offered include physicals (e.g., pre-employment, annual, & DOT), worker’s compensation injury treatment, and drug testing, including eScreens. In addition to the very capable staff, the well-appointed center has an electronic medical record system, an on-site lab, and digital x-ray capabilities, allowing patients to be seen without the long wait or high costs of an emergency room. As a way of reaching out to the Snellville community, Peachtree Immediate Care will be hosting a Grand Opening celebration with a ribbon-cutting by Gwinnett County Commissioners and a Touch-a-Truck event for kids and families from 10:00 am to 2:00 pm on Saturday, June 3. The event will include various Gwinnett County Fire and Police vehicles as well as a number of large utility and service trucks. Center staff will be on-hand passing out balloons and answering parents’ questions while the kids enjoy learning about and touching the heavy equipment.